Ready to automate your pinning? Struggling with everything on the to-do list? Pinterest automation is here and such a lifesaver!! This is a great way to drive traffic to your site using Tailwind and is the best Pinterest marketing tip I have for you! If you’ve been following A Crafted Passion for a while, you may remember that I used to work for Simple Pin Media. It was literally the best job ever! I got paid to hang out on Pinterest. After Maggie was born though, I needed to step back to spend more time with the family and focus more on ACP. Well, Kate somehow keeps convincing me to come back and do projects and I secretly love it. Over the past year and a half I’ve worked hard to find a better work-home balance and one of the secrets to how I’ve been able to scale back from feeling like I was “working” all the time was automating Pinterest. Serious game changer! 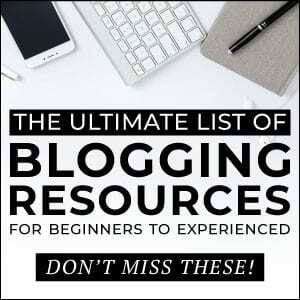 If you’re a blogger or small business owner, you need this! If you aren’t sure about automating Pinterest, check out this Simple Pin Podcast episode that went live today. Kate and I chatted about the three reasons you should automate your Pinterest. Tailwind the best Pinterest scheduler out there and is API approved. They did a small alpha launch of a brand new SmartLoop feature back in 2017 and I got early access to try it all out. I loved that I was able to set up pins one time and know they would be consistently pinning on a schedule even if kids got sick or we went on vacation. 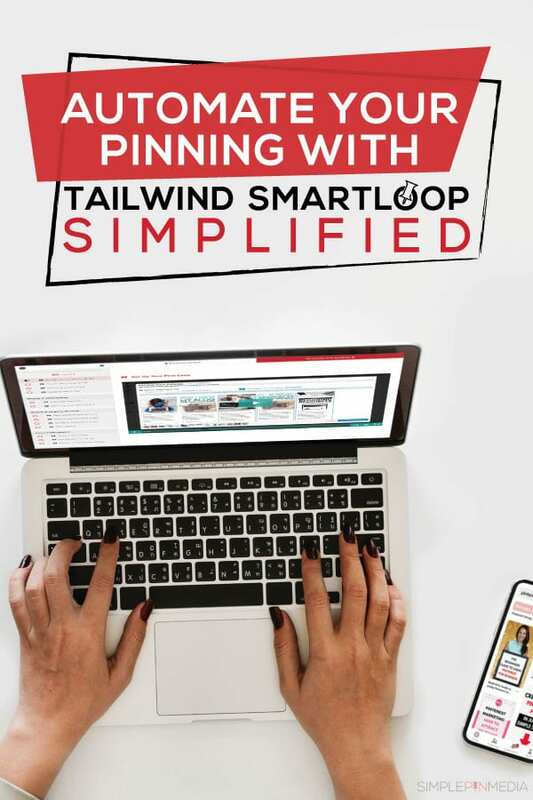 Over the past few months, I have poured everything I know about this new SmartLoop feature into a brand new comprehensive course, Tailwind SmartLoop Simplified, that just launched today! I am so excited about this course and how it’s going to help you free up your time so you can get back to the core of why you do what you do. Get all the details and buy here!